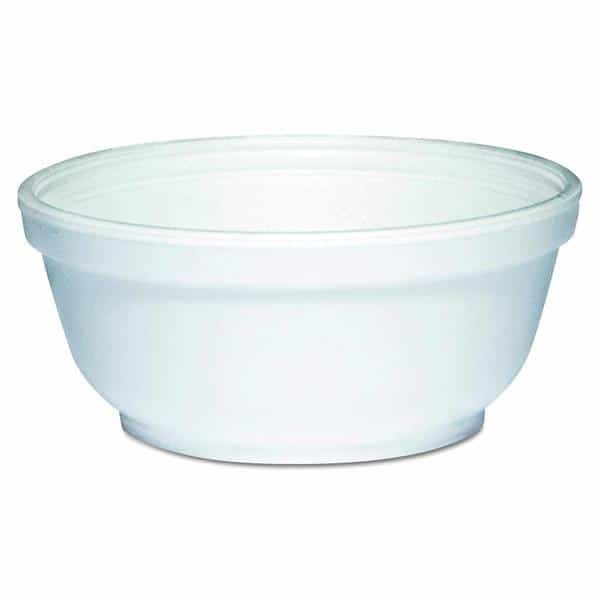 Dart insulated foam bowls keep hot servings hot and delicious, and cold servings cold and refreshing. Designed with a rounded spoonable bottom means customers will enjoy every last bit of their favorite foods when they are served in Dart foam bowls. Available in 5 to 12 ounce sizes, you'll find the perfect bowl for jello, soup, chili, ice cream, frozen yogurt, and more.